The W124 generation Mercedes-Benz E-Class lasted for a remarkable 10 years of production...but even more remarkable is the number of years the cars last after leaving the factory. Bruno Sacco's design was understated and not flashy when released in 1984, and the mechanical bits reflected this simple approach to elegance. 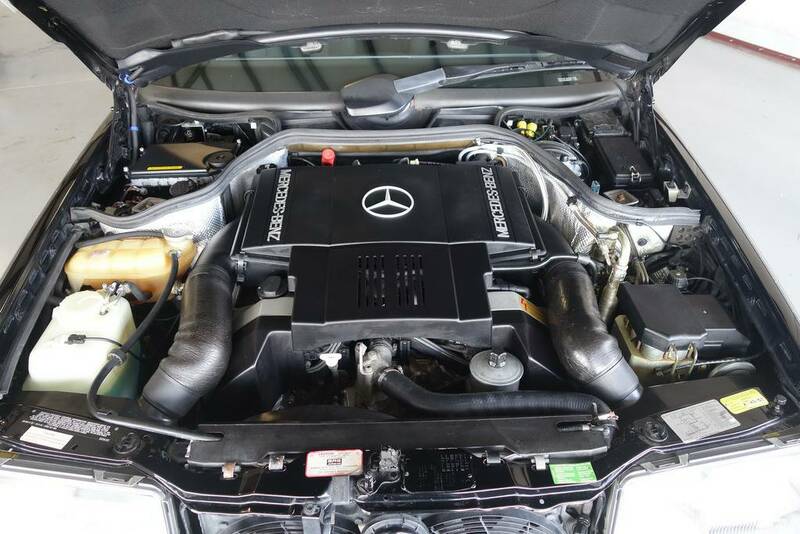 The E-Class did not use a hydropneumatic self leveling suspension like the S-Class or a Citroen and instead used a simple multi-link setup with coil springs -- a decision that means cheaper repair bills and more uptime for the guy who owns it 20 years later. 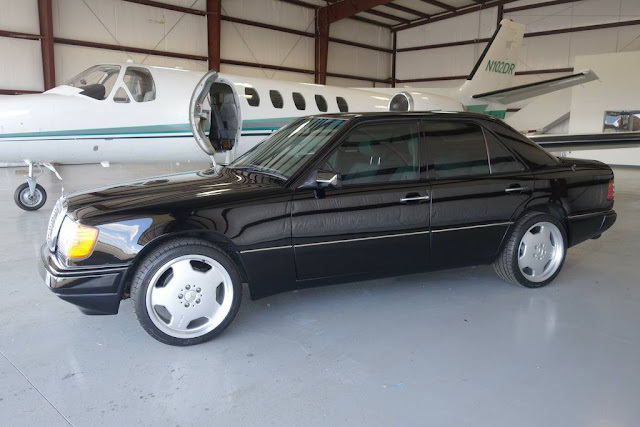 Find this 1993 Mercedes-Benz 400E W124 offered for $15,500 in Medford, CA via craigslist. If you drive a nice condition executive class BMW from the late 80s/early 90s, people will assume you are eclectic -- but in the Mercedes-Benz, people think you are classy. It simply exudes that feeling of old money, private jets, yachting, polo, and SEC investigations. You might wear a set of driving gloves in the BMW, but in the Benz, you wear a Lacoste polo shirt...and somebody else drives. Previous generations of the E-Class were powered by inline-4,-5, & -6 engines, but Mercedes-Benz decided to up their game with the W124 and added the M119 V8 as an optional powerplant. This 400E is powered by a 4.2 liter version that was rated at 275 horsepower and 295 ft-lbs of torque, which might not have the same lunatic feel as the 500E, but it should provide plenty of thrust when asked. 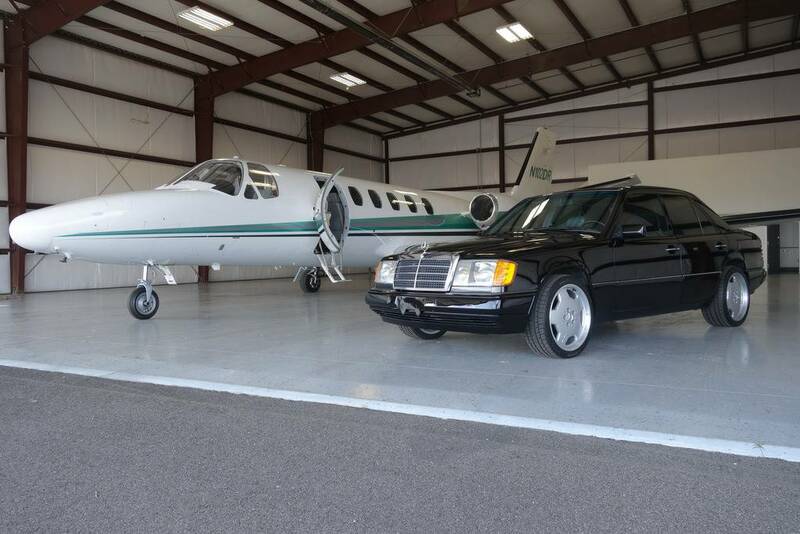 This 400E is in surprisingly good shape, and with only 91k miles on the clock it looks clean and ready to cruise. Honestly, if I was the kinda guy to get chauffeured around, and some guy showed up with a Lincoln Town Car or Cadillac Escalade, I think I'd tell him to get lost and find a driver with a 400E. Dad has a line on a trashed 400E that he wants to swap the M119 out of and into a dogged manny w202 that a customer bounced on and left at the dealership. Next Lemons build, we hope. Were the monoblocks standard on the 400E? Monoblocks like these are larger dia and probably from a newer model. I think these were originally fitted with little 16"ers. Big. So big you could put a sofa in the back seat. Nice car but those wheels don't seem to fit. Flipper. Nice car, but overpriced by about 5k IMHO. Depreciation will have taken a far larger bite than that after 22 years. Never mind the miles, or condition. I like these cars a lot. I have to agree about the price, this seems ambitious. 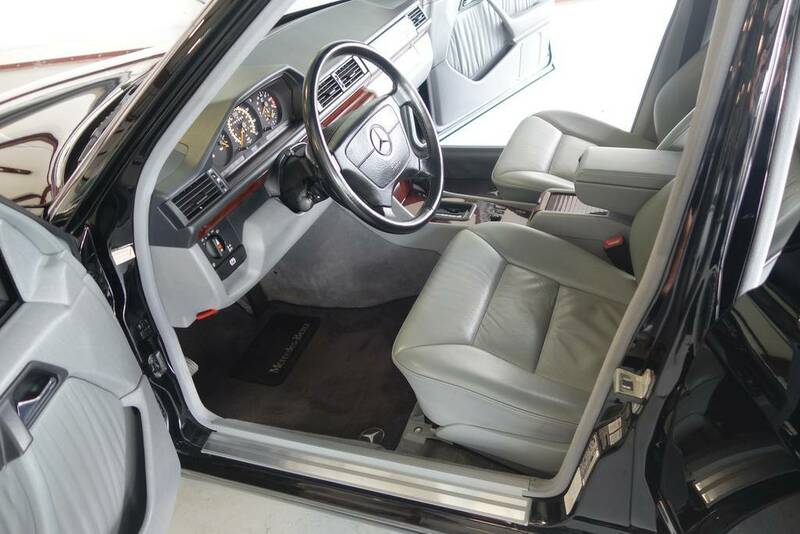 There was a gorgeous 1992 400E for sale on Benz World last November for $4,500. It had 164K miles but it looked as nice or nicer than this one, like it had just rolled out of the showroom. That listing is still there although it has been sold. You can see the photos however. That car's color combination, midnight blue over palomino was really stunning.